Warm regards and welcome to my property and real estate website! Million thank you for visiting my website! 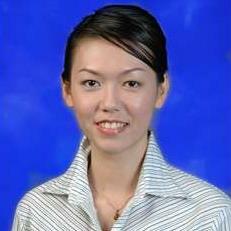 My name is Catherine Lee and I am here to assist you on finding your dream house/office regardless rent or sale. In addition, I am involving myself in real estate business since 5 years ago and with that experience, I have what so call ' ready to assist lawyers and bankers ' for all of my clients. I specialize in both Residential and Commercial properties regardless new or secondary market.I am here, in this industry with one policy:To ensure all of my clients received the best and smooth services from me as they will feels indulge on selecting their ideal property to buy or to rent.